The Utah State Board of Education recently adopted a computer science framework for all K-12 schools in Utah. This 2019 legislative session, the Salt Lake Chamber is supporting updating our state’s education system to include access to high-quality computer science education for every student. 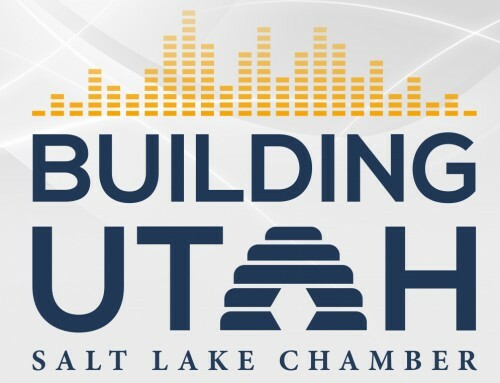 Joining us in this episode of Building Utah to talk more about what the state’s current computer science education plan is Dr. Patty Norman, Deputy Superintendent of Student Achievement, with the Utah State Board of Education.